At Sage Spoonfuls, we believe that healthy should be easy, because if it’s not easy, it’s not happening. 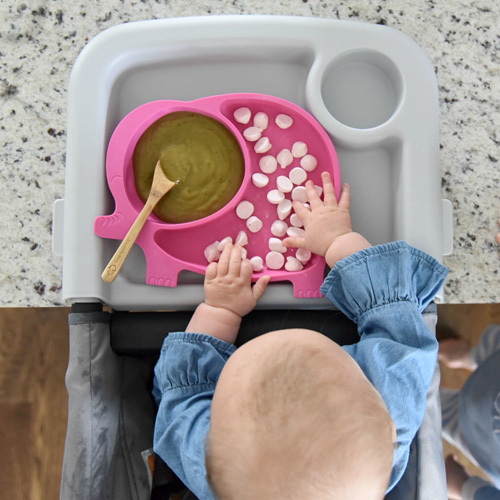 I created Sage Spoonfuls so parents and caregivers would have everything they need to quickly and easily provide the healthiest meals for their babies, toddlers and kids. 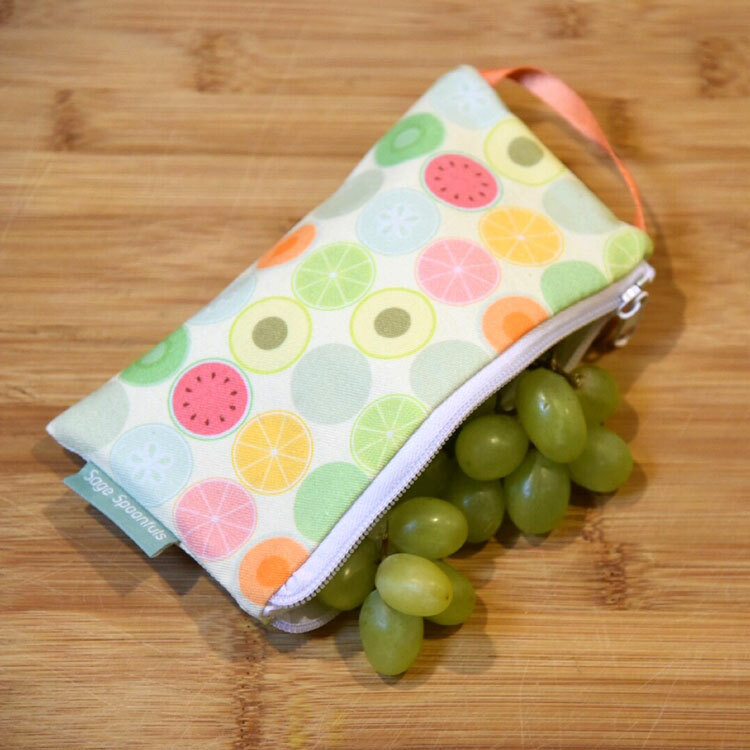 From baby food prep, serving and storage to toddler and big kid mealtime essentials to reusable bags for litter less school lunches and snacking on-the-go, Sage Spoonfuls has you covered. Parenting is hard. Mealtime doesn’t have to be. 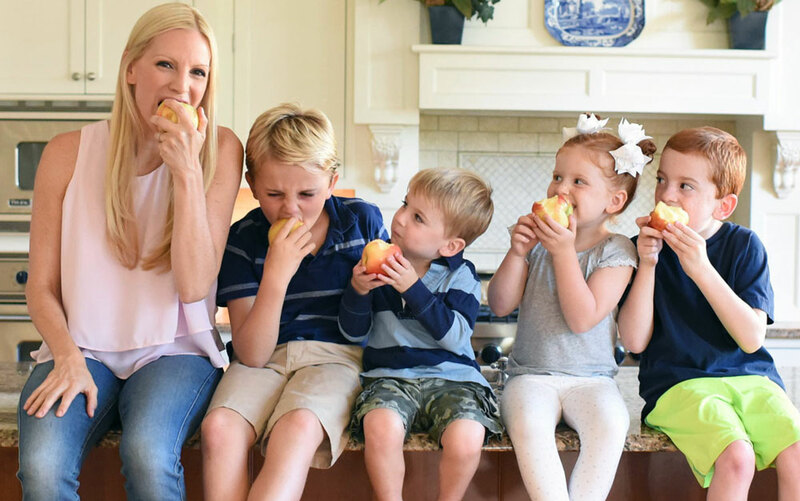 "There are so many reasons why homemade baby food is a better choice for our babies, including preventing them from becoming picky eaters as they grow into toddlers. 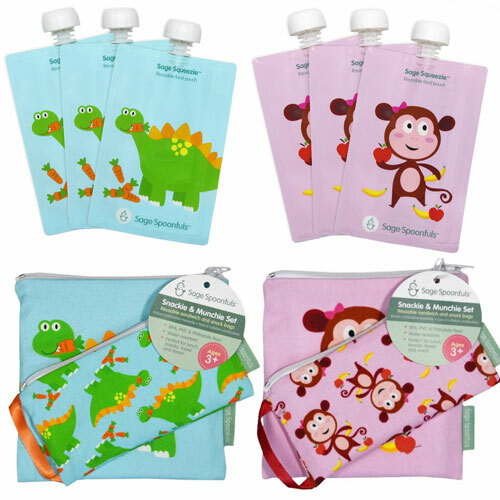 Sage Spoonfuls provides a stress-free and convenient way for parents to give their babies the most nutritious start to life." 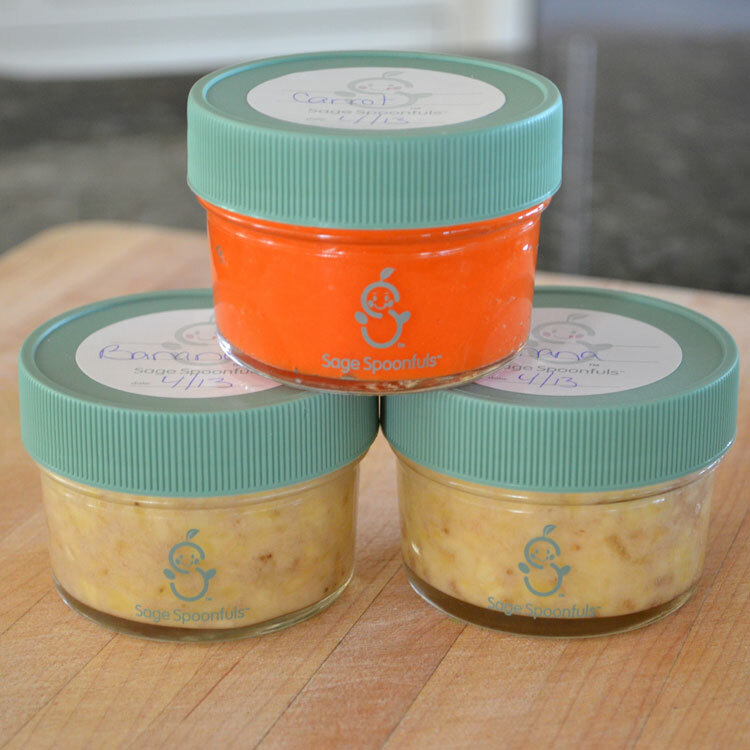 "Sage Spoonfuls is, hands-down, my favorite baby food system on the market." "As a busy working mom, I'm pulled in many directions. Sage Spoonfuls is a grab and go system that fits easily into my busy schedule." "I was shocked by how simple it was to make homemade baby food! I seriously don't cook, ever, but your recipe book was beyond easy to follow and the food processor was much easier to use and took much less time than I expected. I have a seemingly endless amount of baby food now stored away in the freezer! Thank you SO much! "I received my package last week and am already obsessed with cooking my way through your book!! Cole absolutely loves the smoothie recipe in there! We've even had a baby food making demonstration for a couple of pregnant friends and they are going to go the homemade route now that they know it’s so easy. We can't thank you enough!" "I just got your book in the mail today and finally got to sit down and look at it. It looks awesome! You make it seem so easy, I can't wait to try all the recipes! Thank you SO much!" "Your book is absolutely awesome. I am so impressed with the information and recipes! For someone who never cooks, I can’t believe I am now making the majority of James’ food. It’s become my go-to guide on how to shop and what to give him. Thanks so much!" "I have a wonderful 5 month old boy and I was really thinking about making homemade food for him. I love that I can make a big batch at once rather than other brands which only make a small batch at a time. Thank you! All parents out there, Sage Spoonfuls is a great product!"